Last weekend Howards Motor Group showcased their latest addition to the Howards family - Howards Motorhomes. Dealing in the latest and greatest addition of Romahome brand and more specifically the R50 Génération. 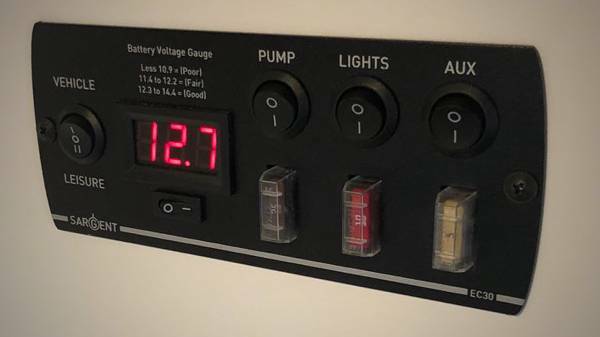 Out and About Live wrote a glowing review of Howards first Motorhome display at the Peterborough Motorhome and Campervan Show the Uk’s largest outdoor motorhome show with over 300 exhibitors of high quality campers , you can read their review on the R50 Génération Motorhome display, just click the link. Howards Motorhomes, based in Taunton, will be the exclusive dealer of the latest addition to the RomaHome catalogue. 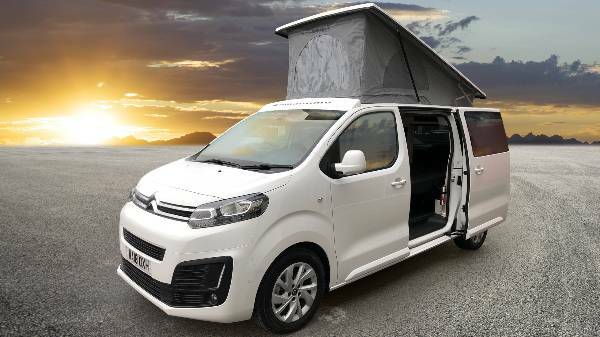 A new pop-top campervan with a side kitchen layout is one of their longest running and popular designs so far and it is this Romahome model that caught the eye of the Motorhome and Campervan Show! 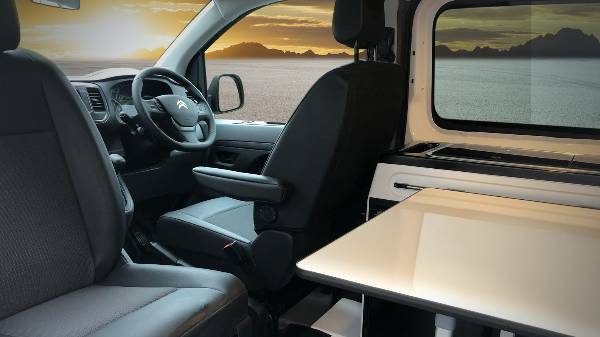 Based on the latest Citroen Dispatch, the R50 measures at 4.96m long, providing ample space for the fantastic interior. 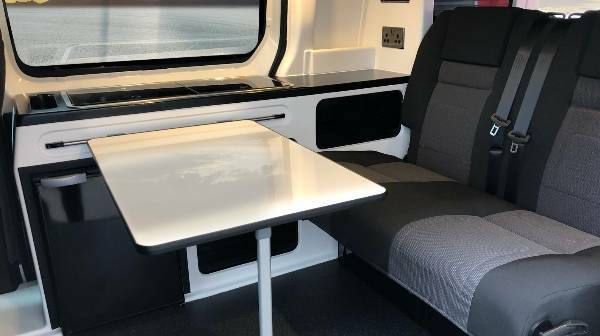 The latest addition to the campervan family utlises the trademark glass-fibre furniture, a key stylish and practical element of Romahome design! 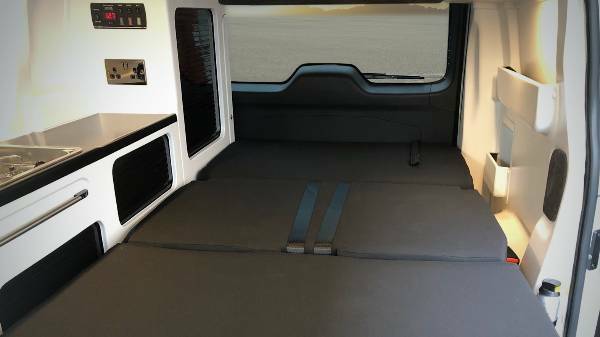 The new R50 comes with three levels of specification to ensure you can find your perfect match all of which come with upholstered driver and passenger swivel seat, Rock n Roll bed, gas equipment including gas locker, fridge, water pump/ tank, hob/sink, fire extinguisher, sliding rail table, elevating roof, scenic canvas and extra window, roof bed, cassette blinds, mains hook up, zig unit, mains socket, 4 x touch lights, start stop smart battery charge relay, leisure battery. 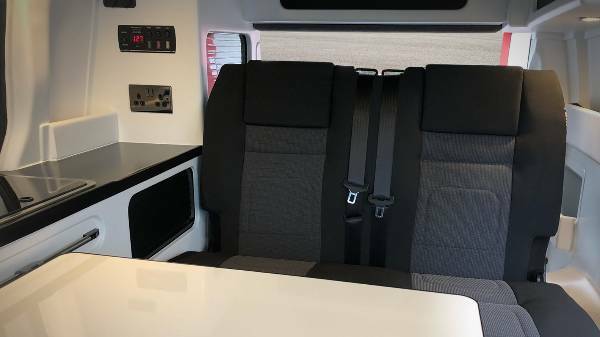 Take a closer look at the at the new motorhomes here or why not take a look at our used motorhome stock?